It's Spring! Can't you tell?! So, in light of the new season and with Spring cleaning around the corner, KM Decor is offering a Spring Sale! Are you interested in room makeover in your home? 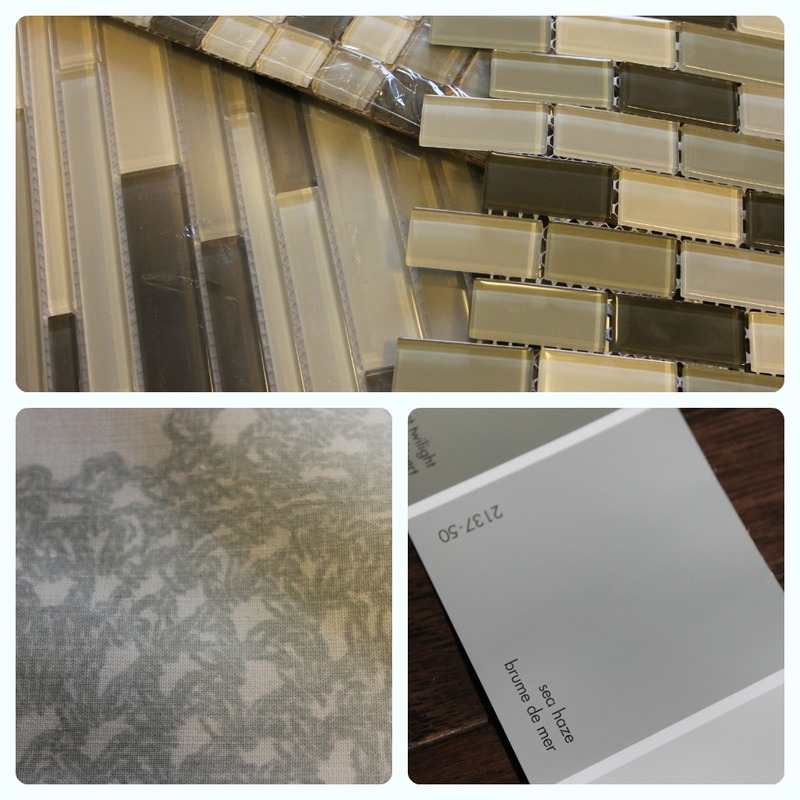 Do you need help with paint colours, furniture placement, or decor? If so, design boards and/or an in-home consultation can help you out! All design boards are on sale for $50 per room (regularly priced at $75 a room). 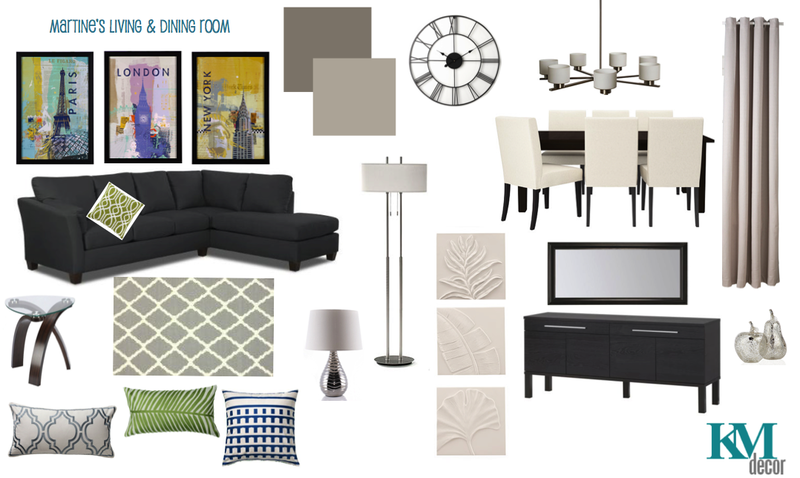 Each design board includes the design, a complete source list, and a plan for your room. Not in the Ottawa area? Not a problem. You can simply email me pictures of your current room that you need help with, along with dimensions and an idea of what you would like to see, and I will complete an e-design board for you which will be emailed back to you. You can view samples of design boards here. If you're looking for overall decor advice for your home, I can come to you (within the Ottawa area) and give you an in-home consultation for one hour. On sale now for $75 (regularly priced at $100)! You can use this hour per your discretion and I will help you with any questions that you may have. This Spring Sale is on NOW until May 31st! Contact me via email or Facebook to book your e-design board and/or in-home consultation.